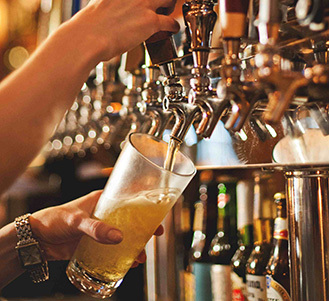 Now is the best time in U.S. history to be a craft beer lover. DRIP takes great pride in carefully selecting the highest rated beers, concentrating on local breweries. 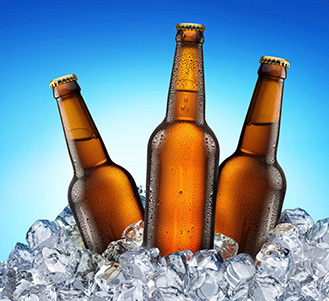 We are also proud of our diverse selection of different styles of beers. 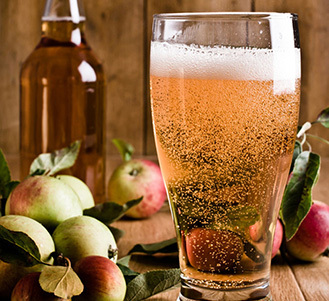 Hard cider the fastest-growing segment of the beer and flavored malt beverages landscape. DRIP is excited to offer an amazing selection of cider…apple, pear, pineapple, wild berry…whatever is delicious! DRIP offers more than just an amazing selection of craft beer…we offer a pretty darn good selection of domestic beer too! All the traditional favorites…and then some! 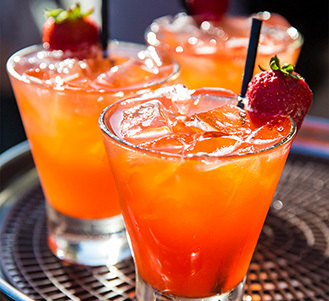 DRIP offers all your favorite liquors: rum, vodka, whiskey, gin, tequila…you get the idea. So, come on in try one of our incredible signature cocktails…or you can just have a rum & coke. If you’re happy, we’re happy!